George Daranyi was born in Lima, Peru in 1957. An American citizen since 1989, he is an attorney, intervention coordinator, public speaker, and workshop facilitator. Mr. Daranyi obtained his undergraduate degrees in English and Economics from Hillsdale College in 1980 and his law degree from Southern Methodist University in 1983. 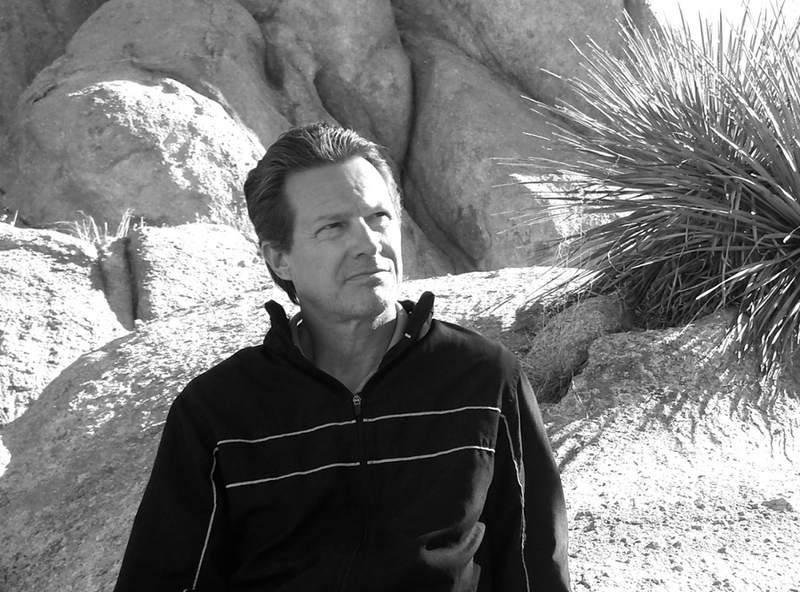 He began his private legal practice in Tucson, Arizona in 1998. Mr. Daranyi’s legal practice consists primarily of representing cancer victims (or their surviving family members) whose cancer was caused by the U.S. government's extensive program of above and below ground nuclear testing in Nevada and the Pacific Proving Grounds during the Cold War. He represents "downwinders," onsite testing participants, civil employees who handled nuclear materials, uranium miners, millers, and ore transporters. In addition to his legal practice, Mr. Daranyi also coordinates interventions for individuals with a broad range of afflictions including alcoholism, addiction, gambling, depression, and anxiety. Mr. Daranyi is also a public speaker and workshop facilitator, concentrating in the areas of "self-care," relapse prevention, end of life preparation, spirituality, and the effects of toxic masculinity on both men and women. From 2008 to 2011, Mr. Daranyi served as the chairman of The ManKind Project, International. From 1991 until 1996, Mr. Daranyi held the position of General Counsel of NextHealth, Inc., a publicly held healthcare and wellness company. NextHealth owned and operated the renowned treatment facility, Sierra Tucson. From 1987 to 1991, Mr. Daranyi was a litigation associate with Snell and Wilmer in both Phoenix and Tucson, Arizona. Between 1983 and 1987, he served as a litigation associate with the law firm of Cowles and Thompson in Dallas, Texas. Mr. Daranyi is married and the father of two daughters. He lives with his family in Tucson, Arizona.